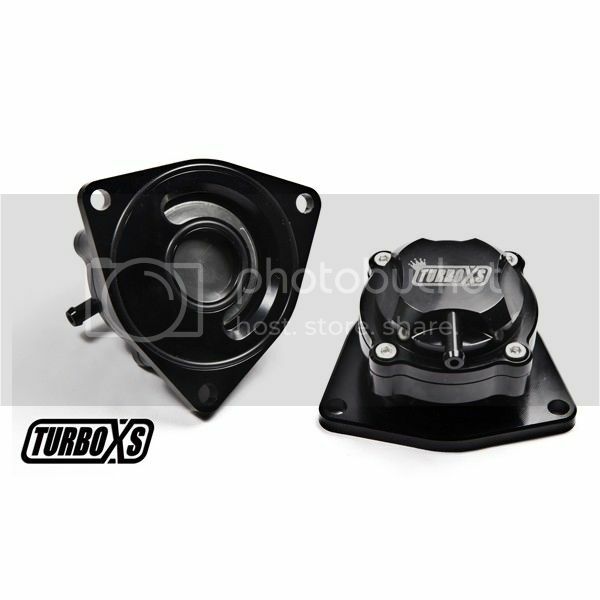 ﻿The TurboXS SML Hybrid Blow Off Valve is our newest blow valve and is designed specifically to replace the blow off found used on stock Mitsubishi turbochargers found in many current turbocharged vehicles. See the list below for specific vehicle compatibility. The valve is simply one of the coolest blow off valves we have released in years and feature a dual o-ring design. The valve design allows us to use a soft spring thats creates fast response while still giving you excellent high boost pressure capability. Best used with boost levels from 10psi - 30+ psi. Looks like a very nice piece! What makes this hybrid and how is it different then other stuff or stock?